The F200 takes pride of place here at Q-fin, as one of our smaller, more mobile options. Not all businesses have the room for, or even require a larger model and so the F200 becomes a natural choice for many. 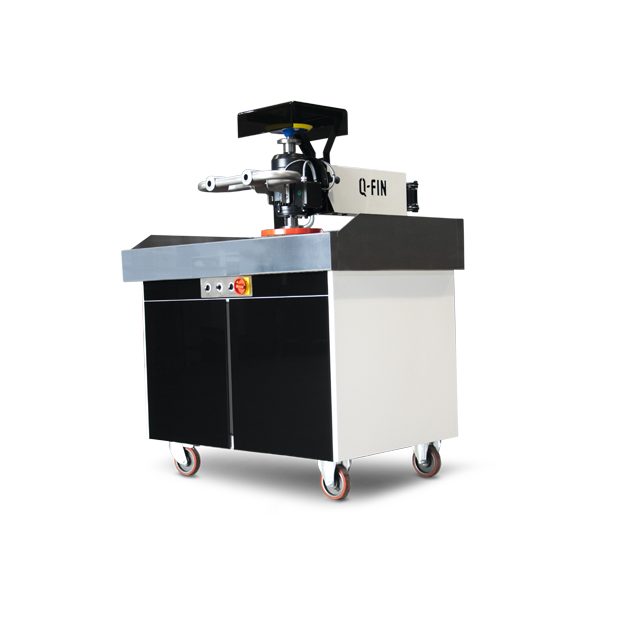 Despite its smaller stature, this plasma deburring machine offers a range of options that can greatly enhance the efficiency and productivity of metal finishing processes. Plasma deburring takes the hard work out of a necessary maintenance routine. 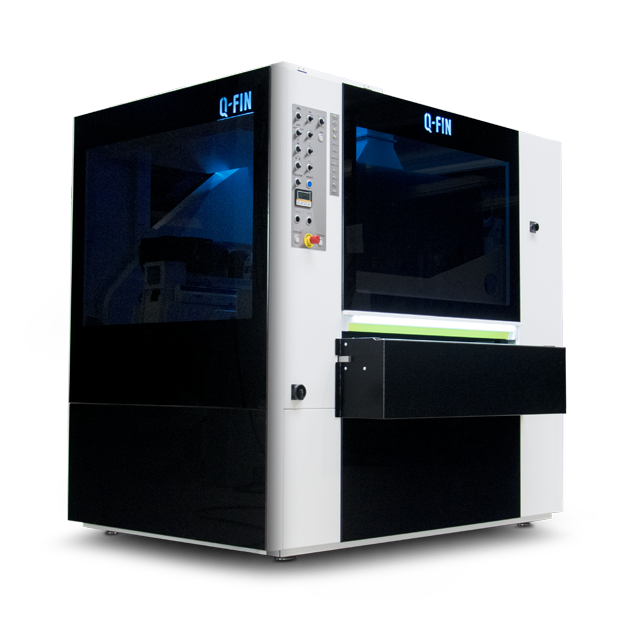 The F200 comprises of two different processing stations which can be adjusted to individual needs. These can consist of a combination of brushes and abrasive belts, to ensure maximum efficiency for processing your choice of materials. 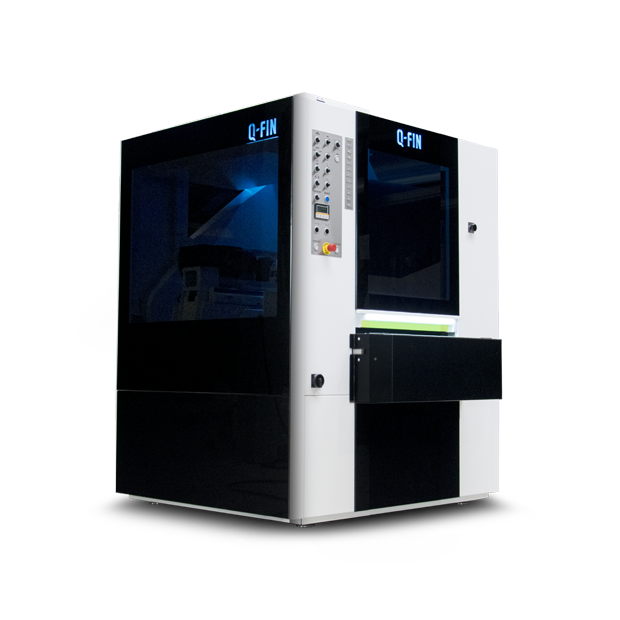 Unlike some other systems, the F200 is capable of handling even the smallest workpieces and works with a range as small as 10 x 10mm. 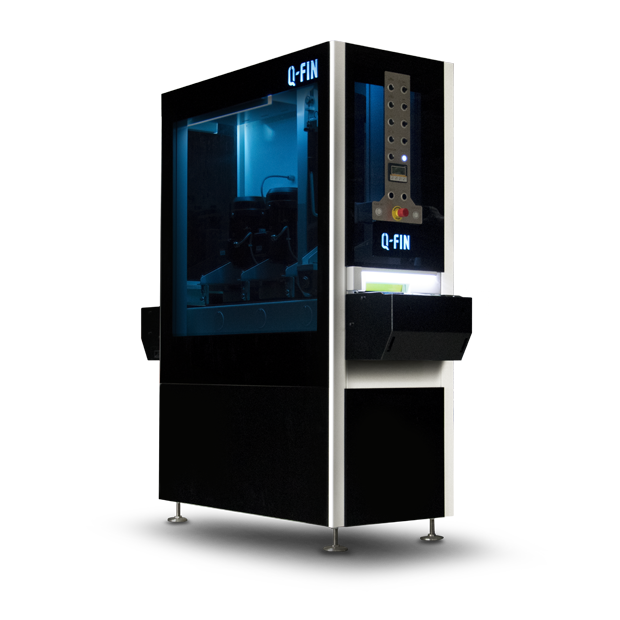 This model also features our unique brush height tracking system, designed and developed by the experts at Q-fin, to ensure perfect and accurate results every time. The F200 is extremely user friendly and very simple to use. 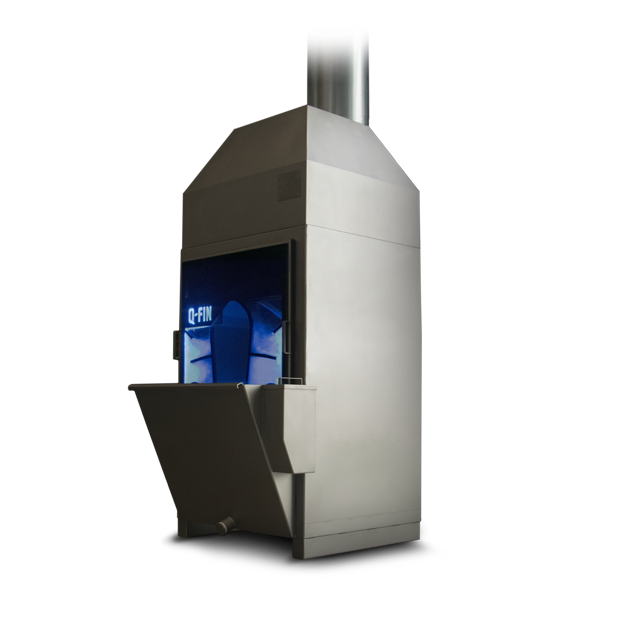 It features a button system design that makes it a pleasure to operate, without any headaches. Don’t risk getting caught out by your worn machinery, invest in a plasma deburring machine today and ensure the future of your business. 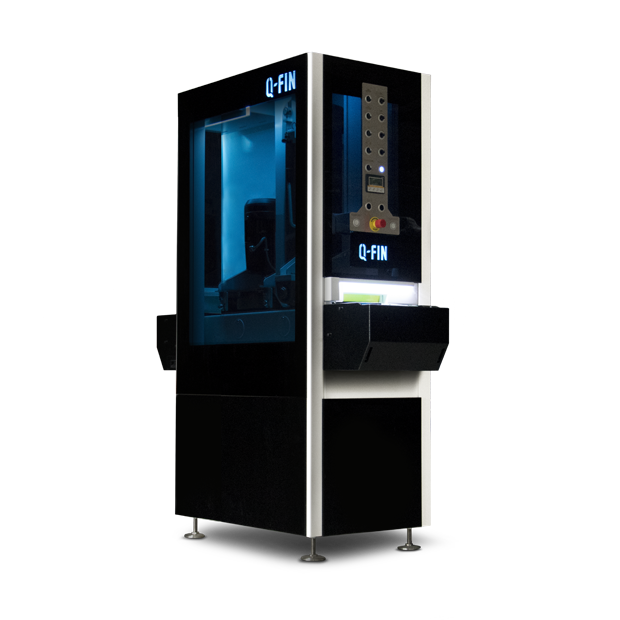 If you require any further information about this model or any of our other equipment at Q-fin, our expert team will be happy to offer help and advice when needed. Just contact us for more information.